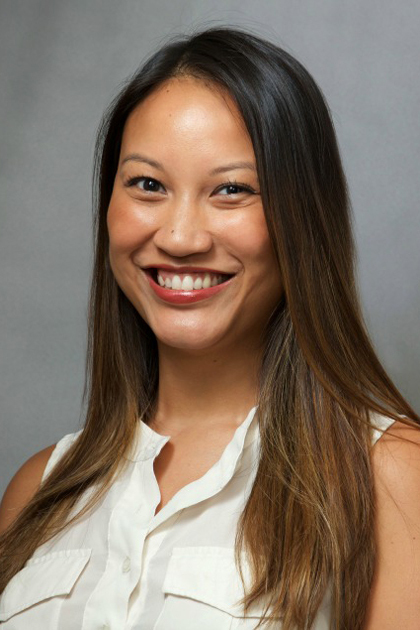 Jane Chaiyasit, DNP, AGPCNP-C, is an adult-gerontology primary care nurse practitioner and Assistant Professor of Nursing at Columbia University School of Nursing. She received her Bachelor's of Science in Nursing (BS), Master's of Science in Nursing(MS), and her Doctorate of Nursing Practice from Columbia University School of Nursing. Jane is a primary care provider at the Nurse Practitioner Group of ColumbiaDoctors Primary Care. As a doctorally-prepared adult-gerontology nurse practitioner, she cares primarily for adults while focusing on health promotion, disease prevention/management, wellness, and episodic (ex. bronchitis, pneumonia, conjunctivitis) care. Her clinical and research interests include women's health, family planning, endocrinology, anxiety, and depression.